After the announcement of Black Ops series next installment, fans are now waiting to know more about Call of Duty Black Ops 4 Zombies mode. The game is not getting a single-player campaign what so ever. The reason behind this can be Treyarch’s full concentration on the Zombies mode. As a matter of fact, the game will feature 3 full-fledge zombies campaigns. All with their own specialized weapons, powerups, and settings. 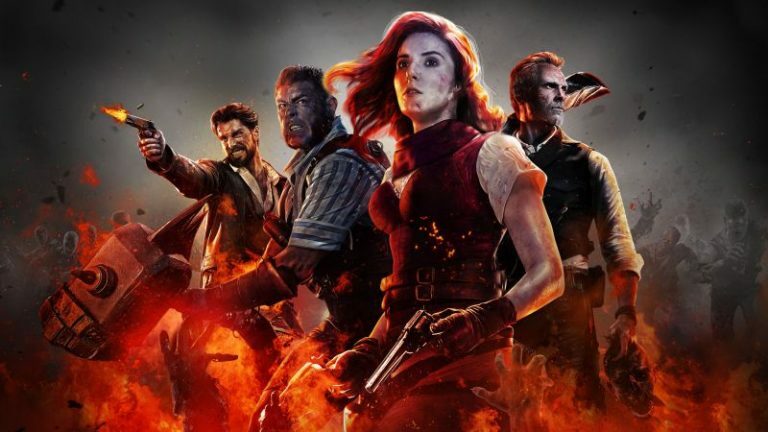 Here is everything to know about Call of Duty Black Ops 4 Zombies. The mode will release with the main game on October 12. The mode will feature 3 different campaigns as well. Currently, it’s still unclear that all three modes will be available initially or the players will have to unlock them by playing in sequence. This time around the mode will have more details than before. 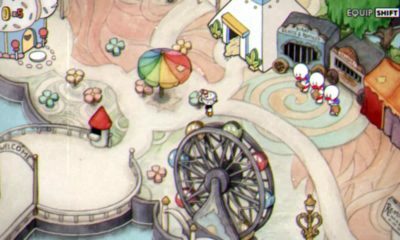 Trying to make up for the missing single-player game. There will be 4 different playable characters in the Zombies Mode. The characters will travel between the time and space. This will allow them to feature in 3 different campaigns of this mode. The 3 campaigns will come with the main game instead of the players paying for the DLC of this mode. As mentioned earlier the developers have leaned heavily towards this mode to make it better. 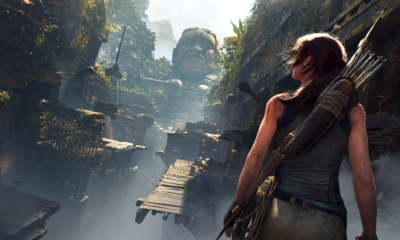 The mode has stages like Titanic and a gladiator arena engaging the opponents in melee combat situations. All three campaigns have their own trailers. These trailers reveal the plots of the campaigns and show the fans further details of this mode. This is a news everyone is waiting for. 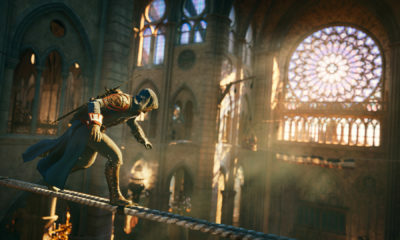 The campaigns will let the players use the single-player mode in a way. It will allow the players to play the campaigns by themselves with the other squad members being controlled by bots. Moreover, The campaigns will feature levels of varying difficulties. The game will also include a new Zombie Rush mode. Fans hope that the Zombies mode in the game is worthy of replacing the single-player campaign. 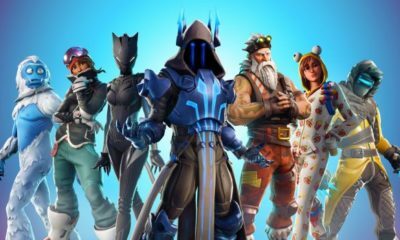 Fortnite Android Release Date: What will the Game Look Like?